There are various forms of allergies, whether to medications (penicillin, aspirin, codeine, etc. ), animals/dander, environmental (seasonal, mold, dust, chemicals, insect, etc.) cosmetics or food (corn, wheat, dairy, eggs, peanuts, etc). 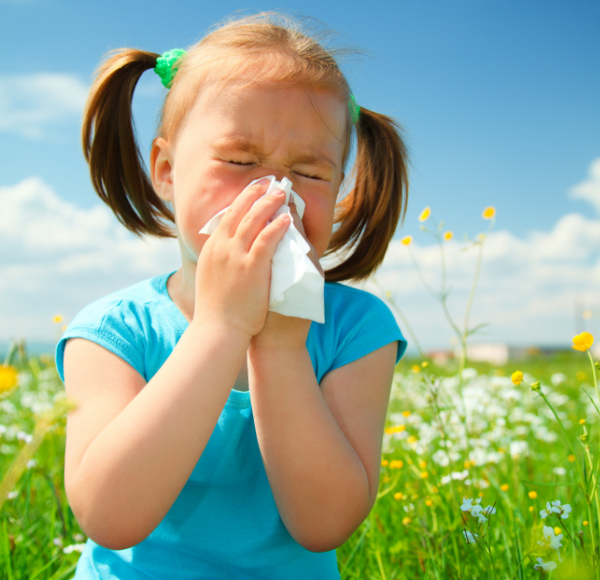 Common symptoms include itchy eyes/skin, sneezing, nasal congestion, wheezing and a rash. Acute reactions to allergies are most often treated with steroids, however, this does not address the reason behind the allergy. It is important to note severity of the allergic reaction so as to get the appropriate medical care needed. For the emergent cases, it is best to go to the hospital so as to prevent airway impediment. For the less emergent allergic reactions, the holistic approach will focus on supporting the body process the discomfort (understanding what the body is communicating) and prevent future attacks through identifying triggers, modifying diet, releasing energetic/physical blocks, increasing nutrition, and techniques to work through acute symptoms. Wherever necessary we can also incorporate homeopathy, herbs, acupuncture, and other modalities.